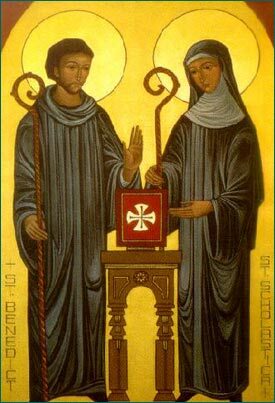 The Benedictine Sisters of Baltimore, a small monastic community, continue the 1500 year old tradition of St. Benedict and St. Scholastica. Their lives reflect the ongoing relevance of monastic values lived out in challenging and creative ways. The common life, liturgical prayer, lectio divina (sacred reading), work and leisure offer a balanced rhythm of life in the midst of today’s fast paced world.